“The Recommendations on Sustainable Management and Wise Use of Natural Resources of the Azov-Black Sea wetlands of Ukraine under the Circumstances of Global Climate Change” opens a new series of publications, “Strategies for Sustainable Development”, established by the Centre for Regional Studies. The series, “Strategies for Sustainable Development”, aims to analyse key problems of the region’s development and to help with finding solutions to these problems based on sound of science, adopting good practice and approaches for sustainable development at regional level. The publication explains the Ukrainian law in the field of wetland management, suggests ways of improving the management of the protected areas in the Azov-Black Sea Region of Ukraine and takes up the issues of conservation and restoration of biodiversity of the Azov-Black Sea wetlands. The publication also makes recommendations on how to improve environmental education and public access to information about the state of the Azov-Black Sea wetlands. The development of a data base and methodology for the assessment of the role of the Azov-Black Sea wetlands as part of achieving the sustainable development of the region is one of the key points of the publication. 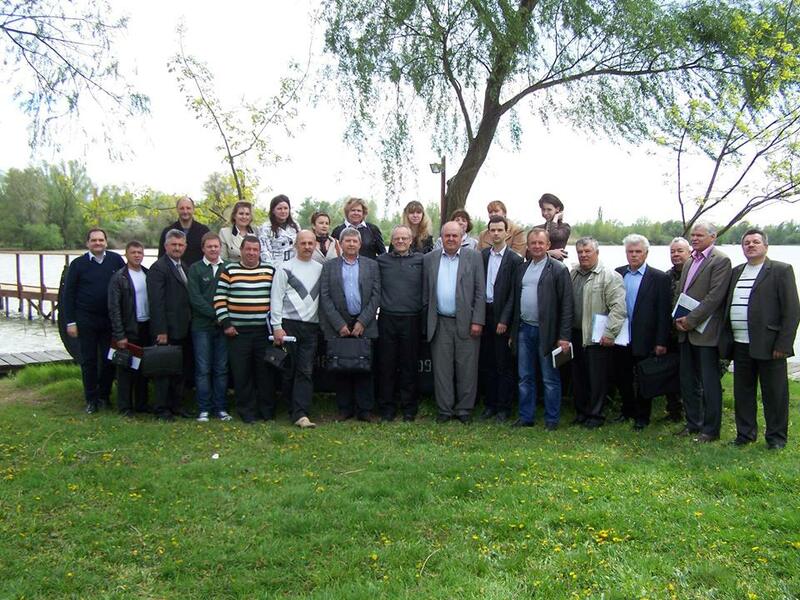 “The Recommendations on Sustainable Management and Wise Use of Natural Resources of the Azov-Black Sea wetlands of Ukraine under the Circumstances of Global Climate Change” are produced for the benefit of public authorities and specialists in the field of environmental management, as well as for teachers and students who specialise in geography, applied ecology and public administration. The publication produced as part of the project “Improving Opportunities for the Sustainable Management of the Ukrainian Azov-Black Sea Wetlands and the Mitigation of the Effects of Climate Change” with financial support from the UK’s Department for Environment, Food and Rural Affairs (DEFRA) and the UK Environment for Europe Fund.